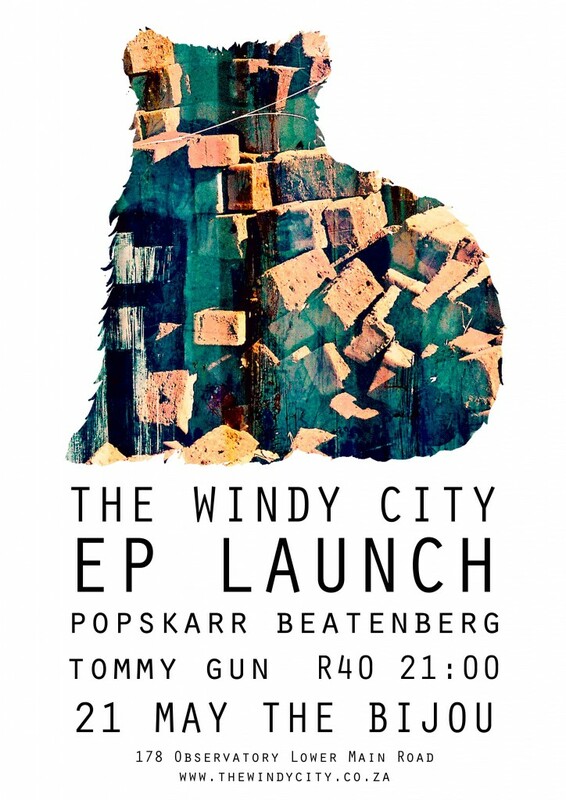 Catch The Windy City for their EP Launch for FREE! 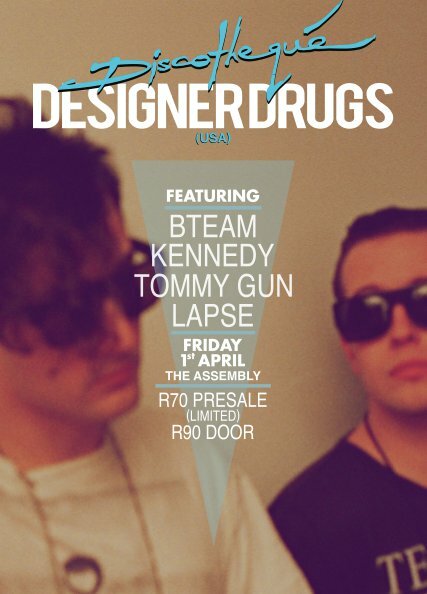 Joining them are Popskarr, Tommy Gun and Beatenberg. We have 2 tickets to be won – after the jump ! 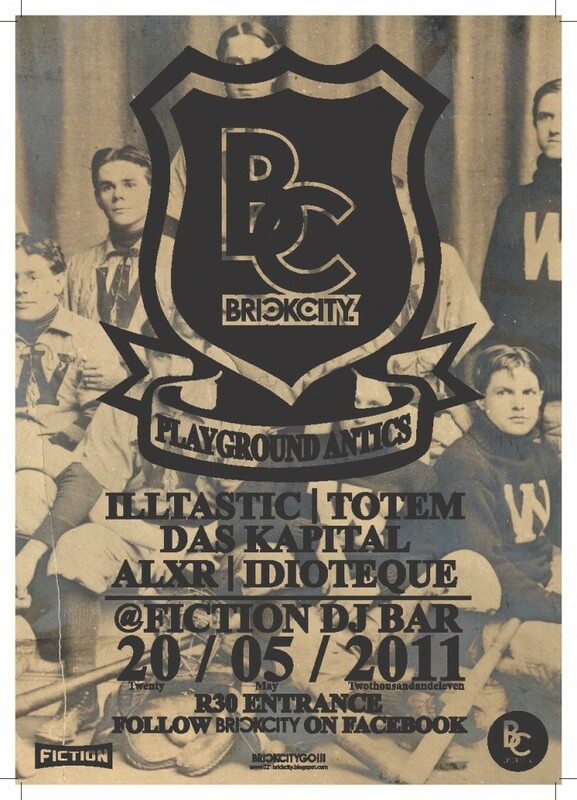 Brick City – R200 Bartab and Free for Four! Win tickets to Go!Go!’s Haezer EP Launch! Go!Go!, a collaboration between Griet Artists an Haezer, is launching its first event with a KILLER line up! 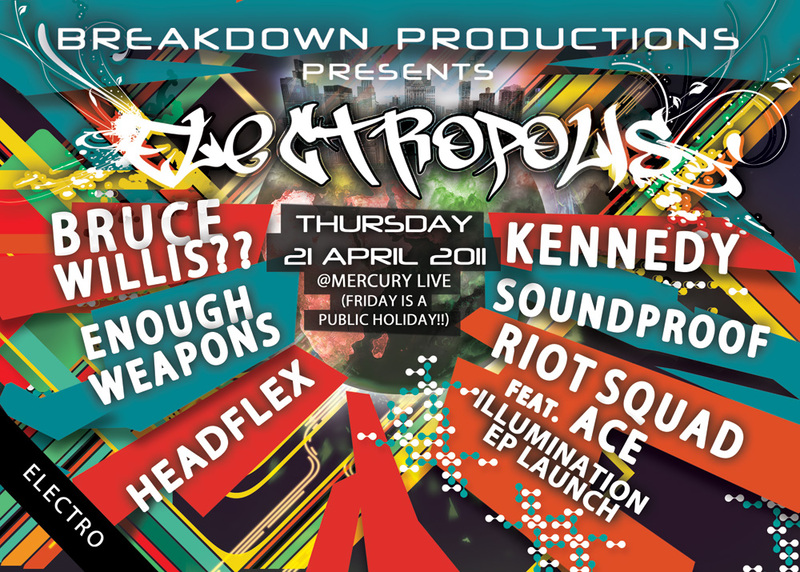 With a variety of electronic geniuses, City Hall is about to be destroyed on the 26th of April. 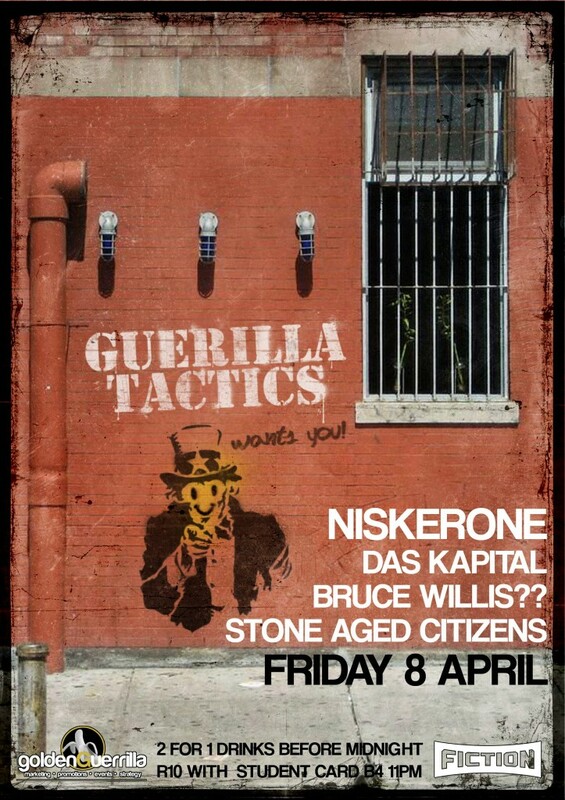 guerrillaTactics at Fiction this Friday! 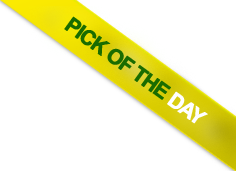 Get some! 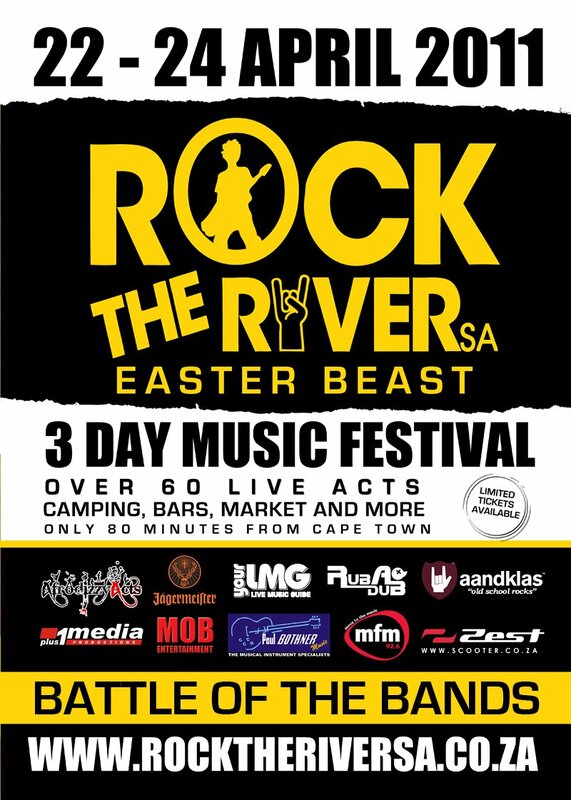 NoBucks teamed up with the guys from Rock the River in the search of sending one epic party-goer for FREE! 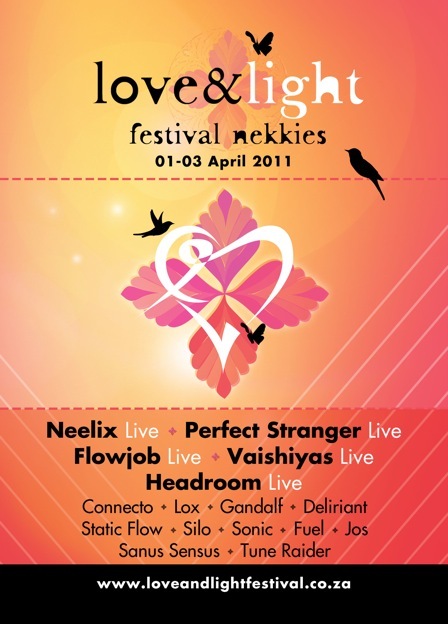 Win tickets to Love & Light Festival feat. 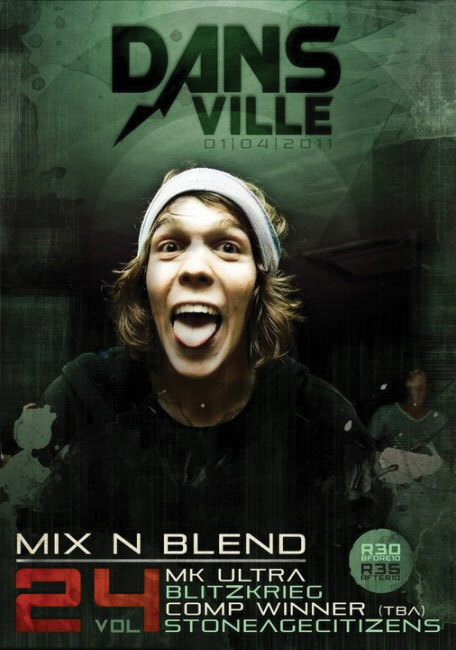 Neelix!